Obtaining compensation for your brain injury might not be that easy. Read the FREE report, Typical Insurance Company Tactics, to learn more. There are very few things as frightening as suffering from a brain injury. While you or your loved one might have survived the accident, the future still feels uncertain. About a million Americans get treatment for a head injury in a hospital emergency room each year. More than a quarter of them are diagnosed with a moderate to severe brain injury, and 70,000 Americans die each year from a head injury, according to the National Institute of Neurological Disorders and Stroke. Medical and indirect expenses from such injuries cost the country more than $48 billion annually. Between 2.5 and 6.5 million Americans have survived a traumatic brain injury. But let's be honest - these are merely facts and figures. It is not until a brain injury impacts your life that you realize how devastating it can be. The injuries can be catastrophic even if the victim miraculously survives. A person can continue to exist for years in a persistent vegetative state or with such physical and mental impairment that they require intensive care for the rest of their lives. The injuries also may take the form of obviously reduced mental capacity or difficulty in walking or other motor skills. Other brain injuries are more subtle, but they can be devastating to the victim and his family. The mental edge that helped make someone an excellent teacher, salesman or mechanic disappears. The sunny personality vanishes behind a cloud of depression, aggression or socially inappropriate behavior. At the Dover Law Firm, our Georgia brain injury attorneys are familiar with all types of head injuries. We know how to get behind the medical jargon and understand the true nature of the injury. Just as important, we’re adept at establishing liability when the injury is a result of someone else’s negligence, such as a driver who ran a stop sign or a physician who failed to order tests that could have resulted in prompt and effective treatment. We’re especially skilled in winning full compensation for what is often called mild traumatic brain injury—the type that doesn’t always show up clearly in CT scans or other definitive tests. Casual acquaintances might not be aware of the sometimes subtle changes in intellect and personality. Even the victim might be reluctant to acknowledge and recognize his new limitations. However, family members and employers or co-workers see that the mental sharpness has dulled, that testiness has replaced an even disposition. We work with those close acquaintances so we can develop a full picture for a jury about those limitations. And we’re familiar with mental health professionals who can explain how that excellent teacher or mechanic will be just ordinary and experience the frustration of not being able to meet their former standards. Those professionals can describe how victims will no longer be able to progress in careers, but be stuck in the same position—if they can perform at even that level. Rehabilitation experts can testify about the likelihood and cost of restoring victims to their former lives, and vocational and financial experts can describe the economic impact in terms of lost wages and the long-term cost of care. These cases are among the most challenging that lawyers face because of the specialized knowledge that they require. But that doesn't mean it's not possible to get good results with your case, especially when you call the Dover Law Firm. Feel free to contact us to learn more about your legal rights and options. Even if you only need answers to your questions, we can help. What is considered a traumatic brain injury? 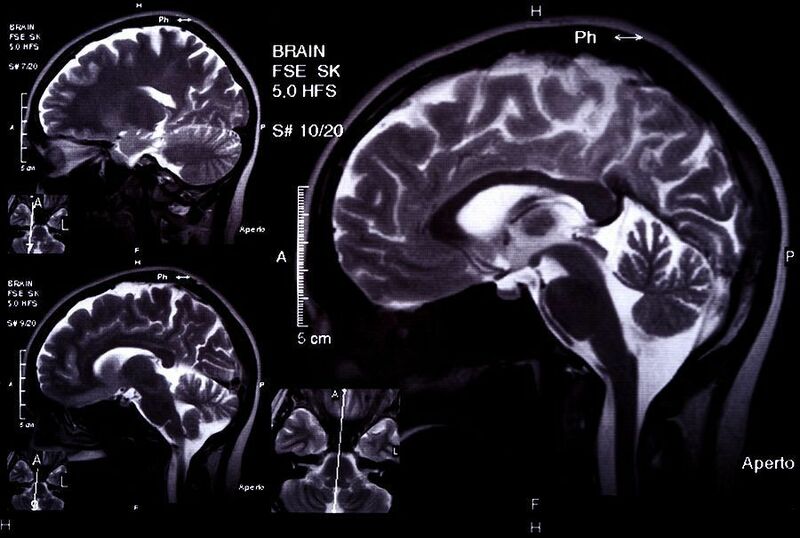 When can I claim compensation in case of suffering from a traumatic brain injury? My medical bills have overwhelmed my budget even though the injury was someone else’s fault. What can I do? What should I do in case I have experienced a brain injury?